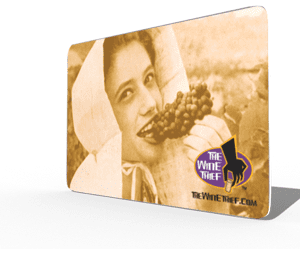 The Wine Thief gift cards can be used to purchase anything in our local stores only. If you would like to purchase a gift card to be used on our online store click here. Gift Card Disclaimer: For the time being, gift cards cannot be used to purchase products on our website. 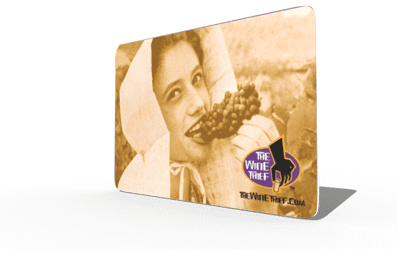 They are only redeemable in person at either Wine Thief location.